Payment: Payment for membership and tournament registration fees can be done safely and securely through our online registration system. Visa, Mastercard, American Express and Discover are accepted forms of payment. Refund Policy: Please review the following refund policy before withdrawing from an IMG Junior Golf Tour tournament. 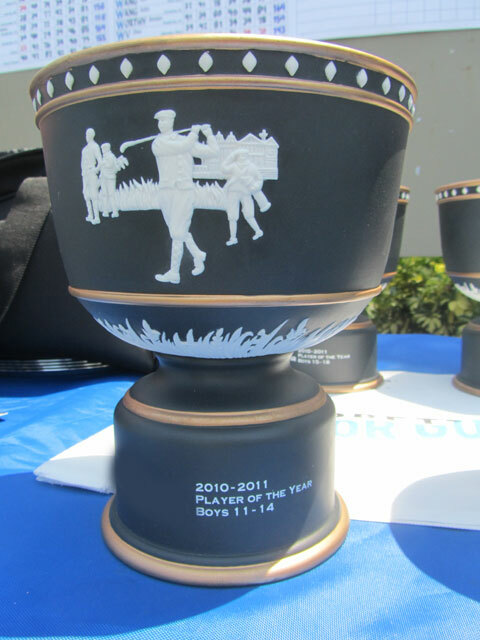 Tournaments: Juniors that have registered for a tournament may withdraw between the date of their registration and two weeks prior to the event's first tee time and receive a full refund minus a $10 processing fee or transfer their registration to any other event during the current season (entry fee differences may apply). Between two weeks and 5 days prior to the first tee time, players may receive a refund minus $100 cancellation fee or may transfer their registration to another regular season tournament during the current season (entry fee differences may apply). Players may not transfer registration(s) to the Junior Honda Classic or season-ending Tour Championship. Within 5 days of the first tee time, no refund will be issued and transfers will not be accepted. 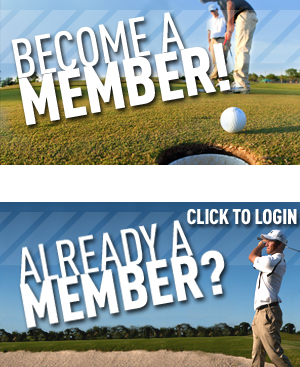 Membership: After your membership has been processed, the membership dues are non-refundable.